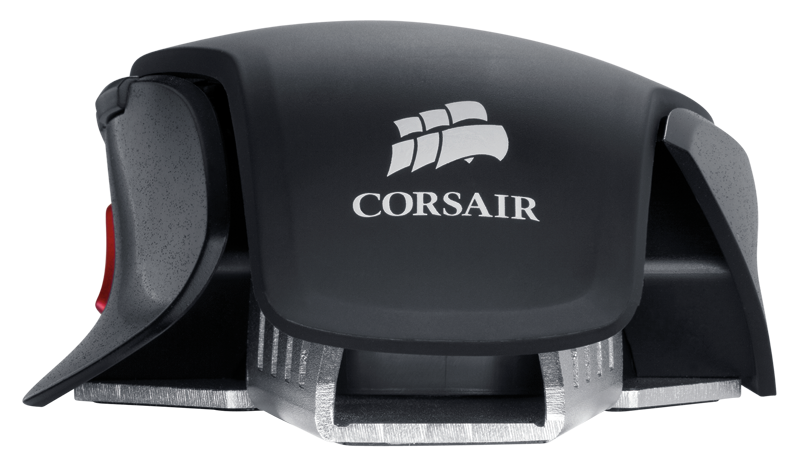 Corsair are increasing their product range so quickly now that we are struggling to guess what they are going to branch out into next. 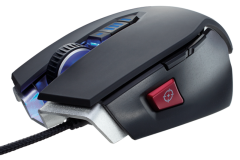 In this article, we will be looking at the M60 FPS gaming mouse from Corsair’s Vengeance® range targeted at enthusiasts and gamers. Generally speaking, the gaming mouse is arguably the Achilles heel of a gamer. If your mouse is rubbish, it won’t matter how good your reflexes and/or Graphics card might be – you will still be somewhat handicapped. 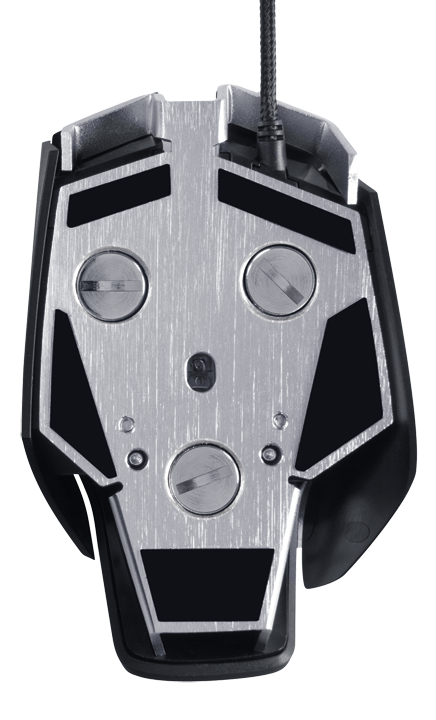 It’s worth noting that I’ve been using a Logitech G5 gaming mouse since 2007 and it’s been a great performer – there is nothing actually wrong with it other than typical fading on the surface textured upper surface. 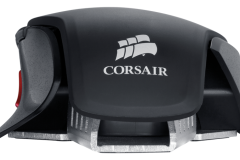 I had the opportunity to use the Corsair M60 and instantly warmed to it. The mouse as it comes out of the box just worked and felt great without any tweaking. Granted, the default sensitivity was higher than what I was used to and it was a lot smoother in terms of gliding across my ROCCAT ALUMIC hardpad but adapting to this didn’t take long. Although I could have dropped the DPI back or reduced the polling interval, I adjusted to the default configuration of the M60 in about 2-3 hours and there was no looking back.. 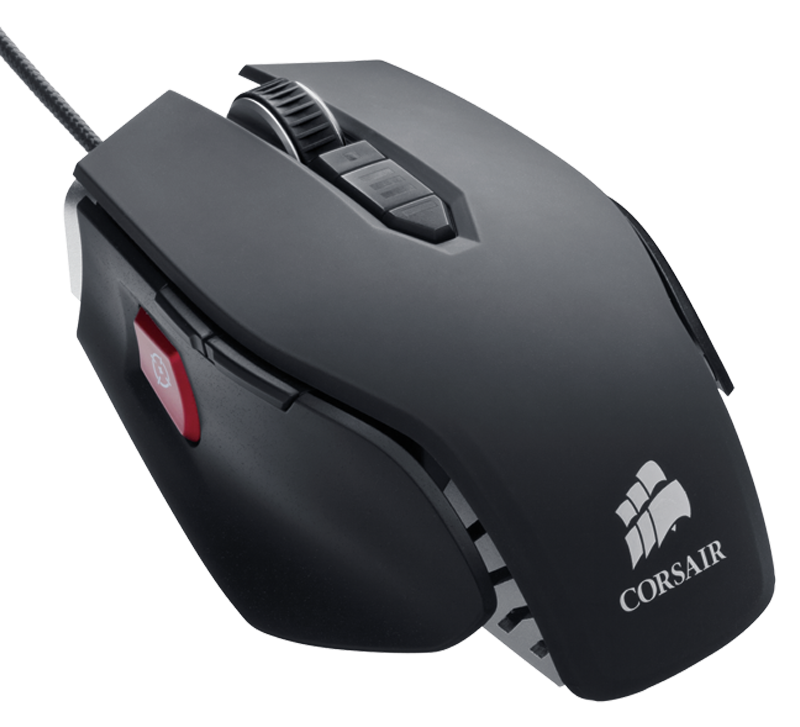 The M60 doesn’t come with the driver software, you need to download it from the Corsair website. This isn’t really a problem and the mouse works fine without it but options for configuring the device are limited until you install the software. The software is intuitive and simple but we are not extensive users of macros and custom configuration for different games here. 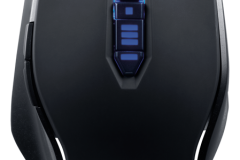 The DPI can be adjusted by buttons below the mouse wheel in what seems to be the industry standard position. 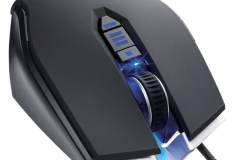 There is an indicator that shows what level of sensitivity is currently in effect and the steps that default on the mouse feel logical. 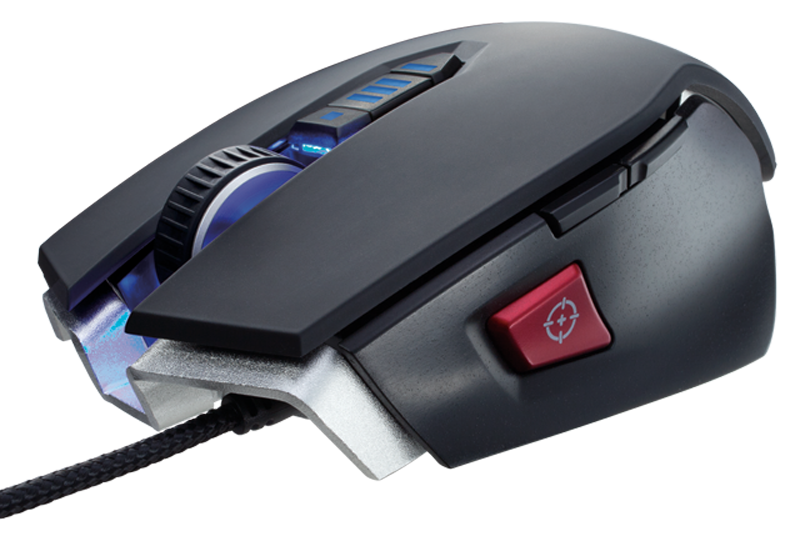 We used the mouse for about a week on a gaming rig without the software installed and found it to be great ‘out of the box’ we have also used it for about a month on our STRYKER gaming rig with the Corsair software installed and played with some minor tweaks. The sniper button was one thing that surprised us. We didn’t’ find ourselves using it as often as we initially thought. Most of the time, I just forgot it was there, when I did remember I had to stretch out my thumb to reach it. When used, the sniper button really does help with accuracy and it serves its purpose well. Basically, you get the mouse and that’s it. All the weights are in the mouse, as previously mentioned, the software is available on line and is not physically included in the retail package. Mice and keyboards are a matter of personal preference and different people find different interface devices more comfortable than others. For this mouse to encourage me to move on from my beloved Logitech G5 after more than 5 years says something. 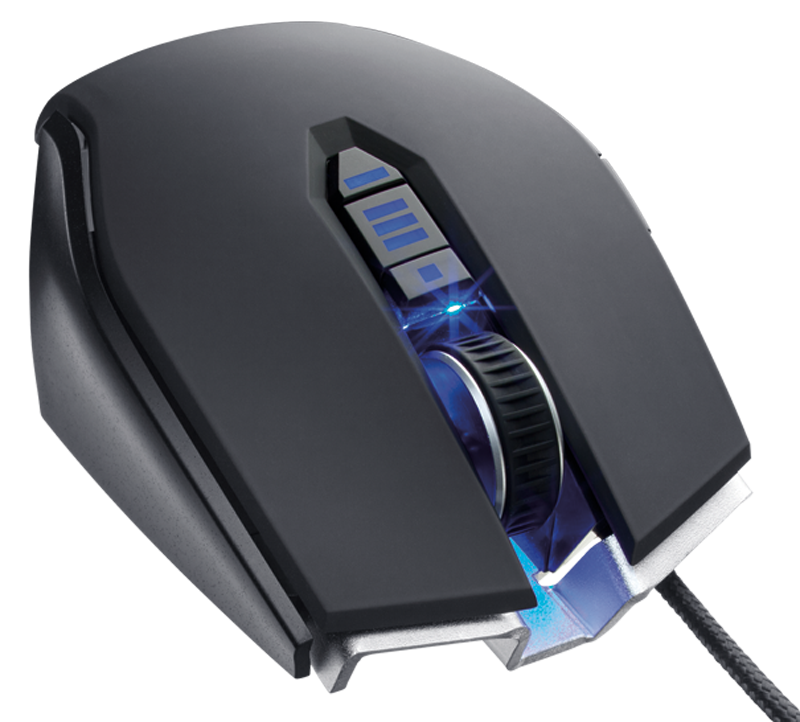 I’m a creature of habit and to change my mouse is a big change despite it being one of the cheapest hardware upgrades a gamer can make. 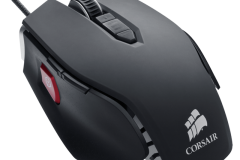 Regardless of if you install/use the free Corsair software, the M60 is a brilliant product and one of, if not “the” most comfortable gaming mice I’ve ever used. We really scraped the bottom of the barrel looking for “cons” with the M60. The solid build quality and more than reasonable price of $65 makes this affordable to most people. 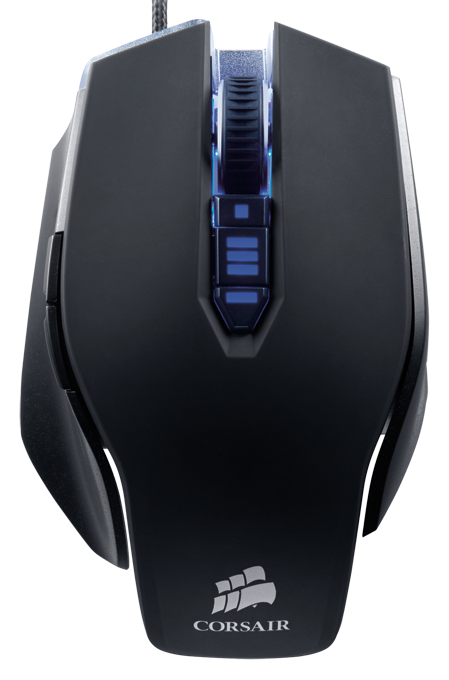 When you consider how important a quality mouse is to your gaming experience, $65 shouldn’t be considered expensive. Comfortable Shape The mouse wheel scrolls and acts as a button but doesn’t have side movement – not essential but would have been nice. 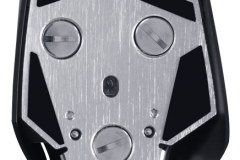 Default weight configuration felt appropriate and didn’t need changing The placing of the sniper button was few mm forward for our liking but still within reach.